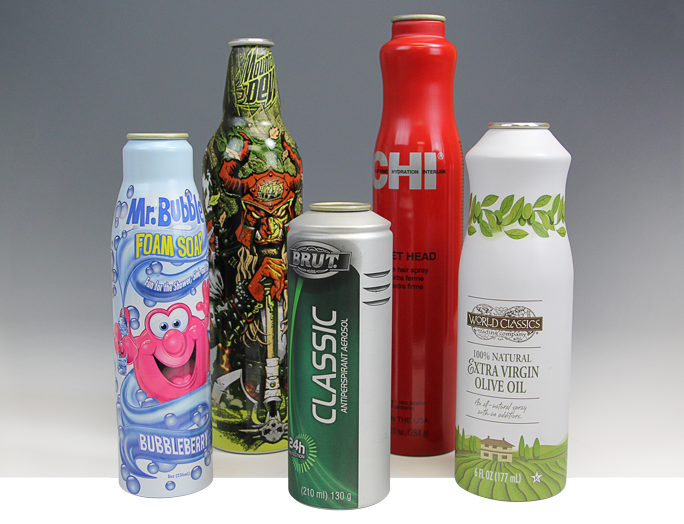 With inline lithography and a variety of new decorating treatments at its disposal, CCL delivers aluminum packaging with rich, vivid colors and surface effects. Our multicolor lithography and printing capabilities can create an amazing range of graphic effects from sophisticated to spectacular. Among the many surface treatments are metallic and pearl basecoats, brushed aluminum, high-gloss, matte and textured finishes. The result is a distinctive shelf presence that drives consumer interest and brand preference at point-of-sale. Computer controlled, multicolor lithography (9 colors plus base coat) delivers an unlimited selection of graphic effects, including a complete range of colors as well as halftones and duotones. CCL Container’s extensive Fluorescent decorating capabilities create eye-opening packaging that drives mindshare and increases your market share. Graphic, photographic and illustrated images come to life and create powerful brands thanks to our deep technical expertise, and outstanding halftone and duotone reproduction capabilities.